Kitchens, bathrooms, wells, emergency service and so much more. Serving all of your boiler, baseboard and radiant heat needs. Always have a licensed professional handle the gas hookups in your home. AVS Plumbing & Heating is your source for quality water treatment. Large or small, let AVS help with your well or water pump needs. As a family-owned and operated business, AVS Plumbing & Heating has always made it our goal to serve our customers with the highest level of service and professionalism. From our office to our technicians in the field, we aim to bring you quality workmanship like no other. 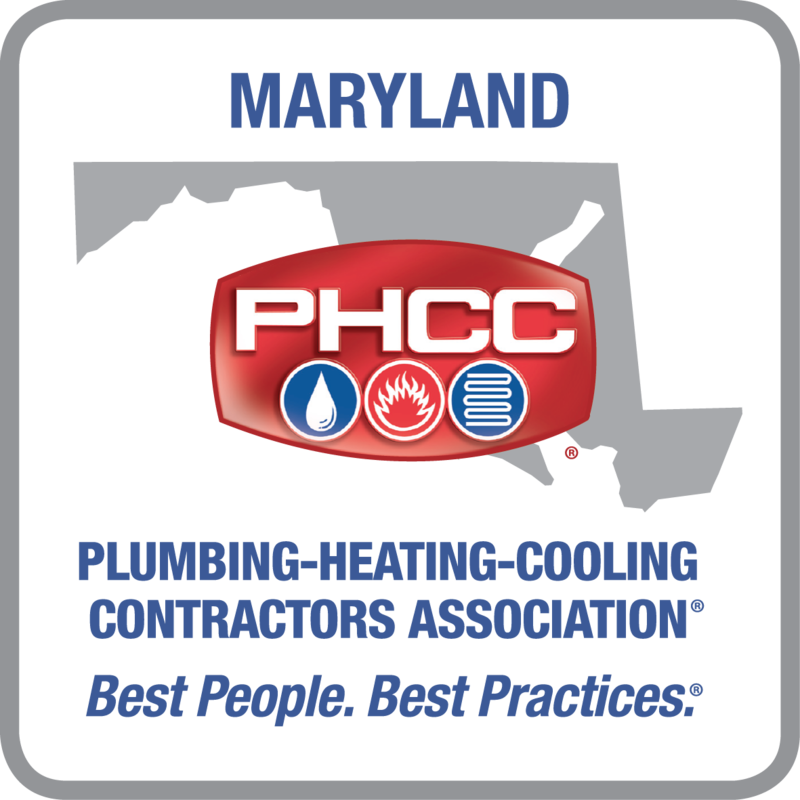 AVS Plumbing & Heating is proud to provide quality plumbing and heating to our Maryland customers in Howard County and Carroll County. We work hard to ensure that your experience with us is hassle free and that your job is done to your satisfaction. Our knowledgeable plumbing and heating professionals are here to take good care of your home. Contact AVS Plumbing & Heating today and see what a difference a family-owned company can make. 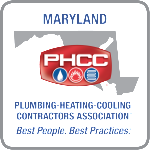 AVS Plumbing & Heating, Allen M. VanSant, Inc. is a Maryland Plumbing and Heating repair, replacement and service company located in West Friendship in Howard County. AVS Plumbing & Heating will send you only the best plumber to take care of your plumbing problem in Carroll County MD, Clarksville MD, Columbia MD, Cooksville MD, Dayton MD, Ellicott City MD, Fulton MD, Glenelg MD, Glenwood MD, Highland MD, Laurel MD, Howard MD, Lisbon MD, Marriottsville MD, Savage MD, Simpsonville MD, Sykesville MD, West Friendship MD, Woodbine MD and Woodstock MD. To set up a repair service, click here or call 410-442-2221. AVS Plumbing & Heating services most brands of water heaters, faucets, boilers, pumps and toilet including Goulds, Moen, Delta, Kohler, American Standard, Bradford White, Gerber, Rheem, Ruud, A O Smith, Lochinvar, Weil McLain, Myers, Zoeller and Toto. Water Tender Water Treatment Systems help make the drinking water in your home safe for you and your family. Drinking water, particularly well water, can contain contaminants and be harmful to plumbing systems and piping. Visit our Water Treatment and Filtration page to learn more about water treatment options, including quality Water Tender products. Click to learn about water treatment options.